Residential Land - Lavallette, NJ Lavallette Oceanfront Lot; CAFRA APPROVED BUILDING LOT. This is 50' X 100' lot in the desirable south end of town. Where you can build the house of your dreams, and start making summer family memories of your own. The land is cleared and ready to build, all utilities are at the street. 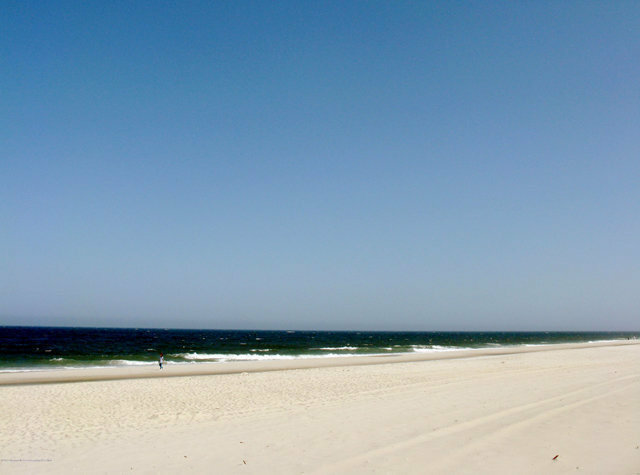 Lavallette has so much to offer and with its low taxes, makes this deal a No Brainer.